Bananas are a great source of energy and vitamins and minerals including vitamins B, C, potassium and manganese. 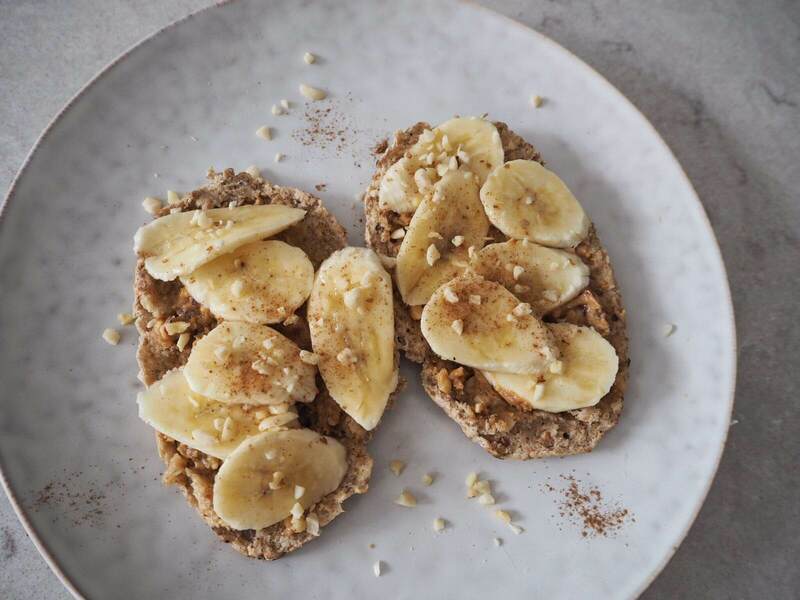 A good quality peanut butter is a source of protein, potassium and magnesium plus alongside the wholemeal pitta gives a great source of energy. Cinnamon is a great way to add flavour plus is has been shown to be high in antioxidants, anti inflammatory properties and to have an effect on sugary cravings. 3. 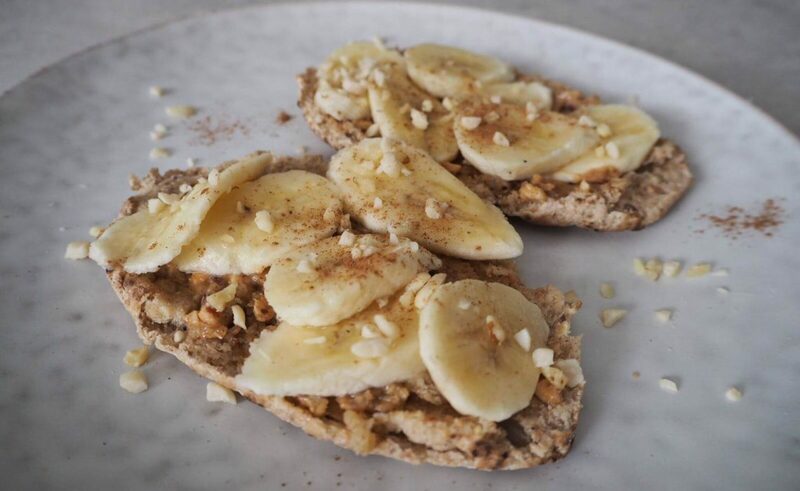 Place on top your sliced banana, sprinkle the mixed chopped nuts and a pinch of cinnamon and enjoy!